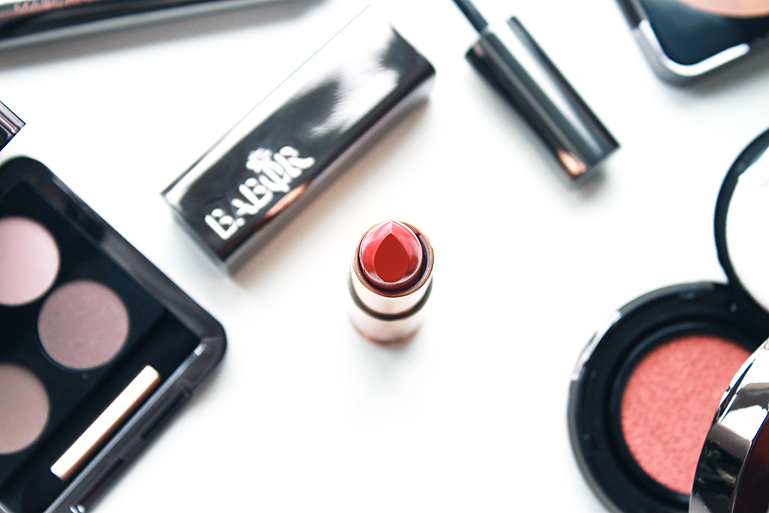 I am so excited about all these brands that bring out their autumn collections! 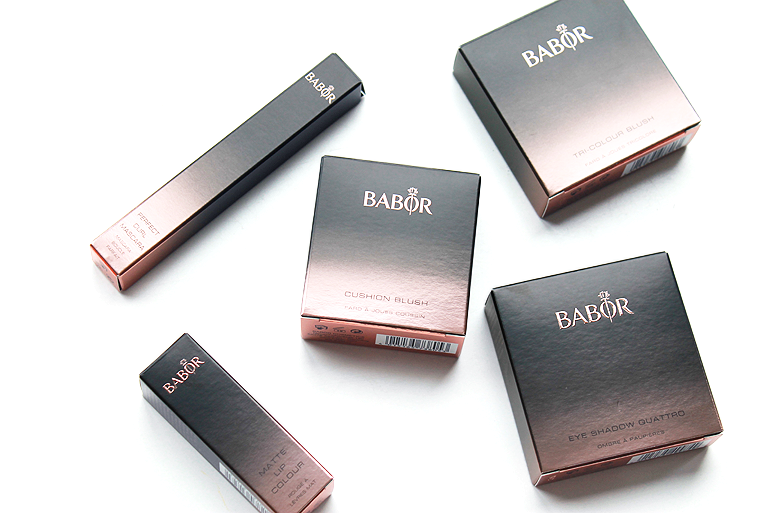 This time I am showing you the new BABOR age ID collection. Very much wearable, great quality and a lot of options in the collection. This is not the whole full collection but a selection. A nice big brush to make your lashes curly en give them some extra length. My lashes are extremely curly from them self so I don't want to accentuate that. But most people want more curl so then it's perfect. 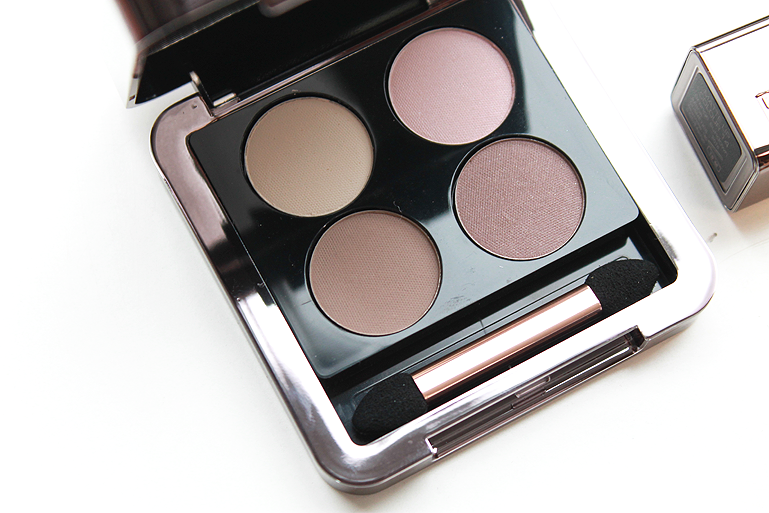 This palette can be used for every skin-tone because of the natural brown colors. I really like it! I think this is my favorite from the collection. 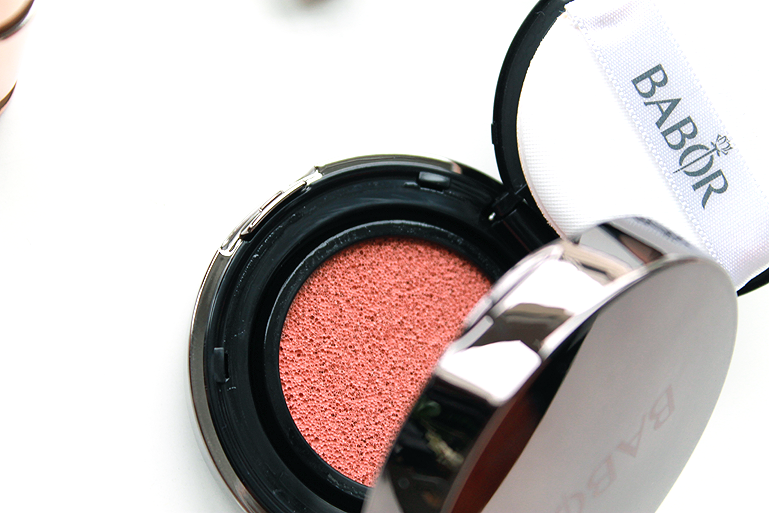 You see a lot of cushion foundation these days but not a lot of cushion blushes. 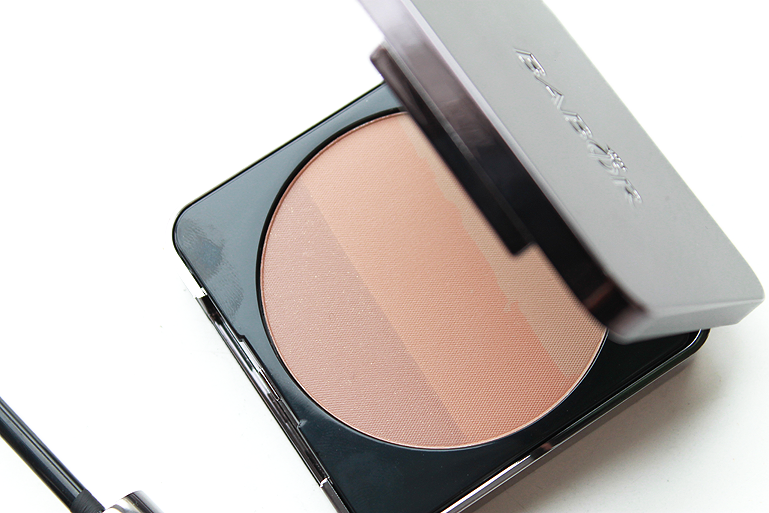 It stays on the skin so much longer than powder! This color is perfect for my skin-tone. 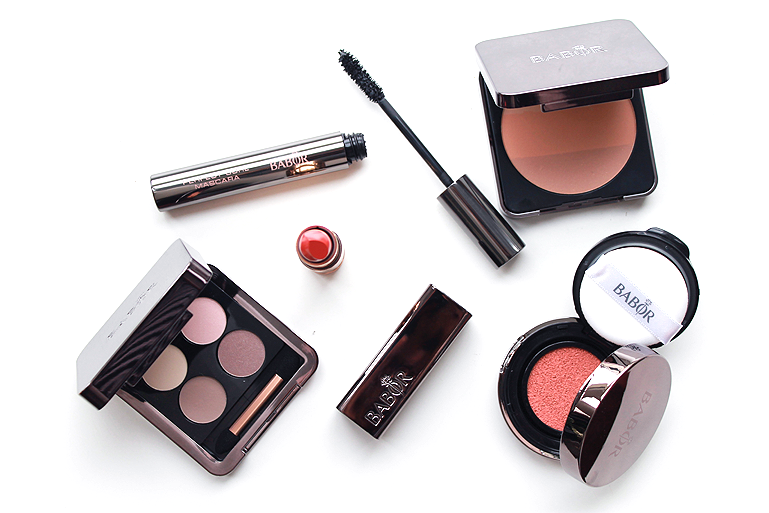 Very natural and perfect for an everyday look!